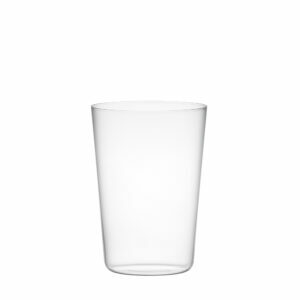 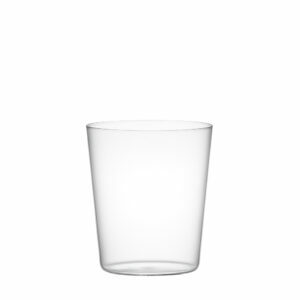 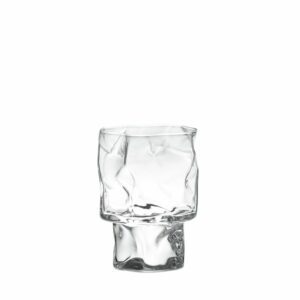 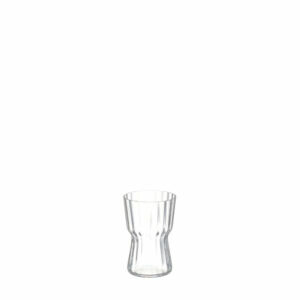 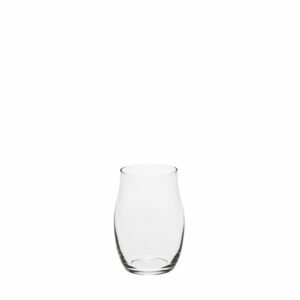 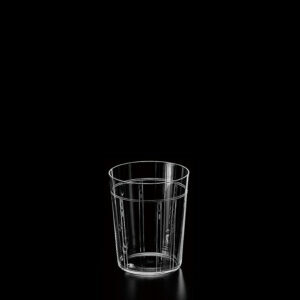 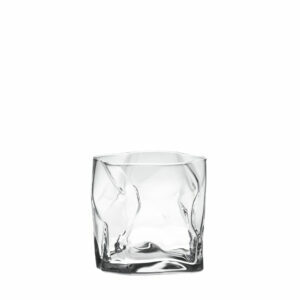 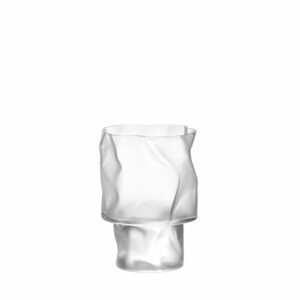 View cart “COMPACT 12oz M Tumbler” has been added to your cart. 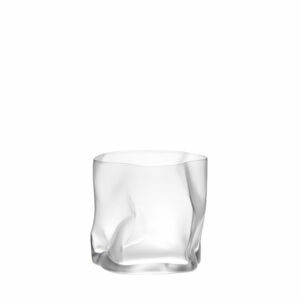 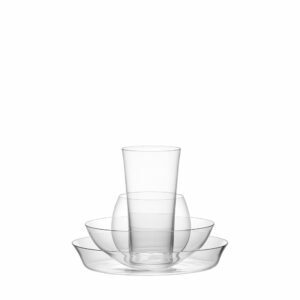 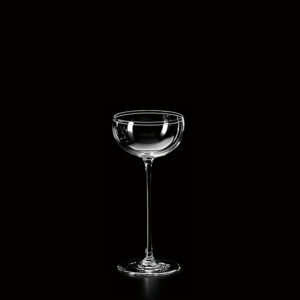 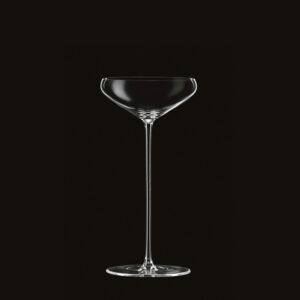 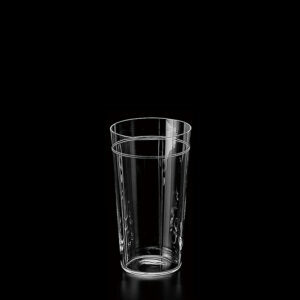 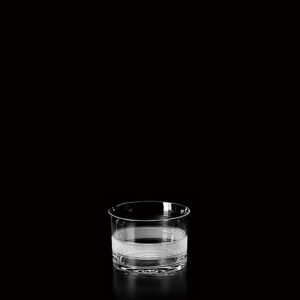 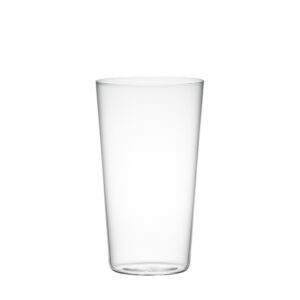 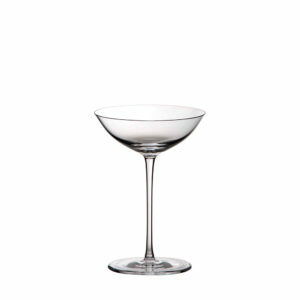 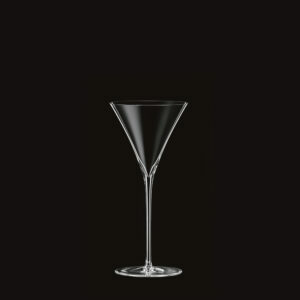 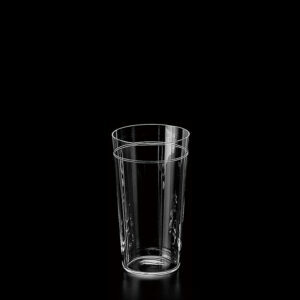 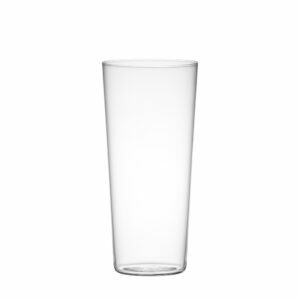 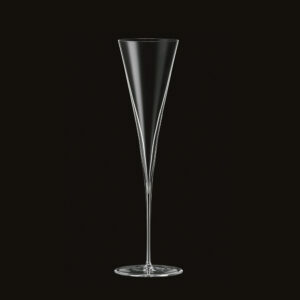 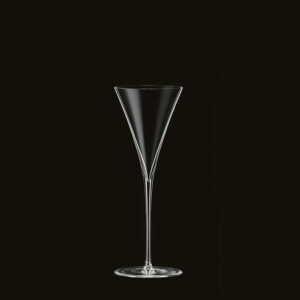 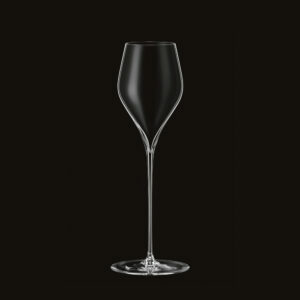 New cocktail glass which is launched in 2016. 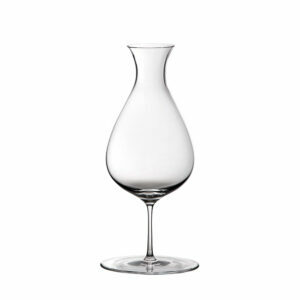 Surprisingly the stem is thin, the mouth is thin and it is delicate making. 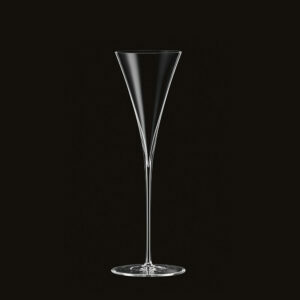 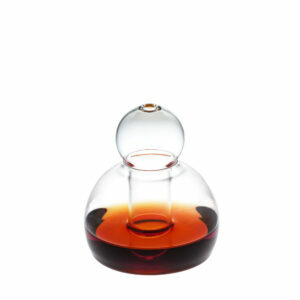 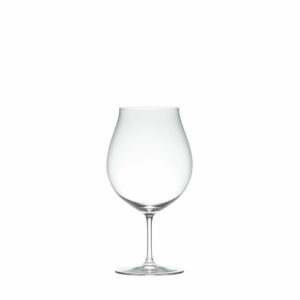 It is handmade cocktail glass by Meister of the glass factory that I believe is the best in Europe. 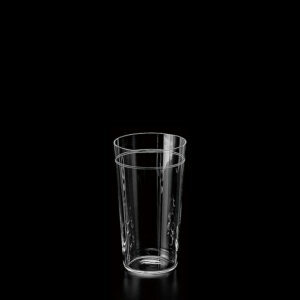 By all means at Bar.